A Zip file is sometimes called an “archive” file. 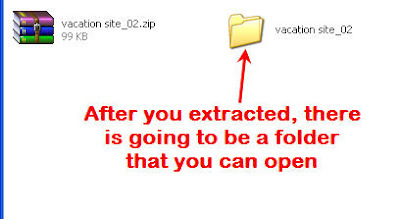 The Zip file itself is really just a container… it holds the real files inside it. The purpose behind the Zip file is transportation and storage. The Zip file acts like a ziploc sandwich bag – it holds contents inside for easy transporting and storage. This makes Zip files (and their counterpart Rar files) very valuable to file sharers and downloaders. So you’ve just finished a download, and now you have a cryptic “.zip” file sitting on your hard drive. You’ve heard of Zip and WinZip, but no one has ever explained it to you. What do you do now? Follow this simple instruction and you will be a ZIP Guru!